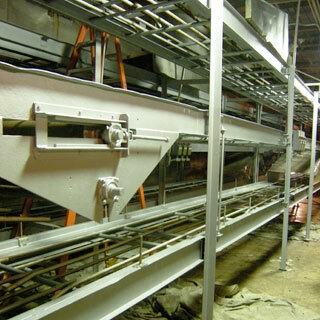 Structural steel painting on production equipment. 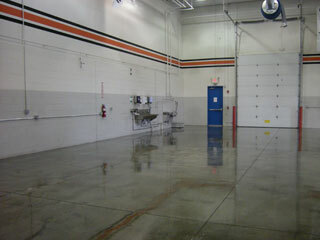 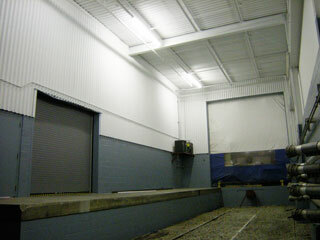 Interior shop walls and floors. 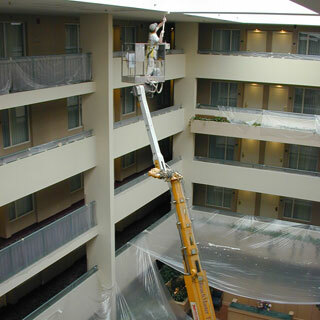 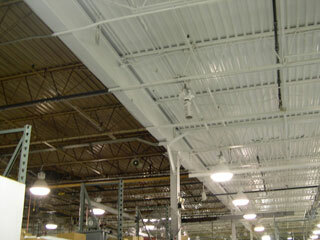 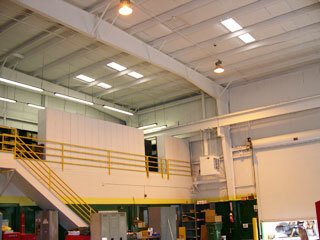 Painting of atrium ceilings and walls using specialized lift equipment to efficiently access all surfaces. 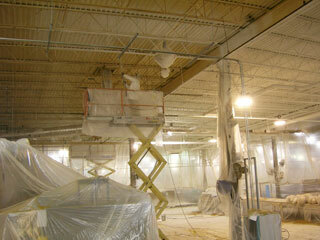 Interior shop walls, ceilings and trim surfaces.